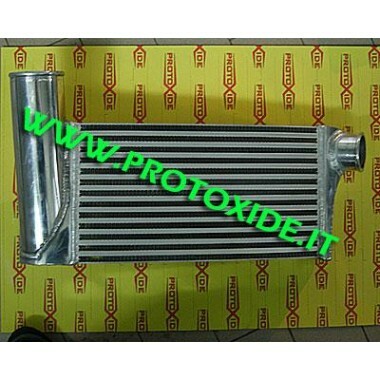 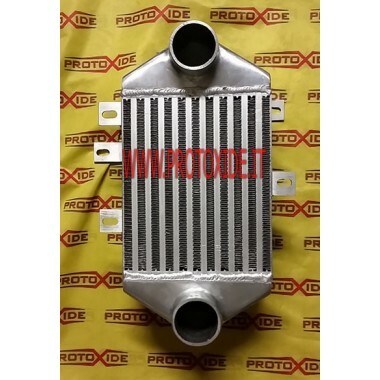 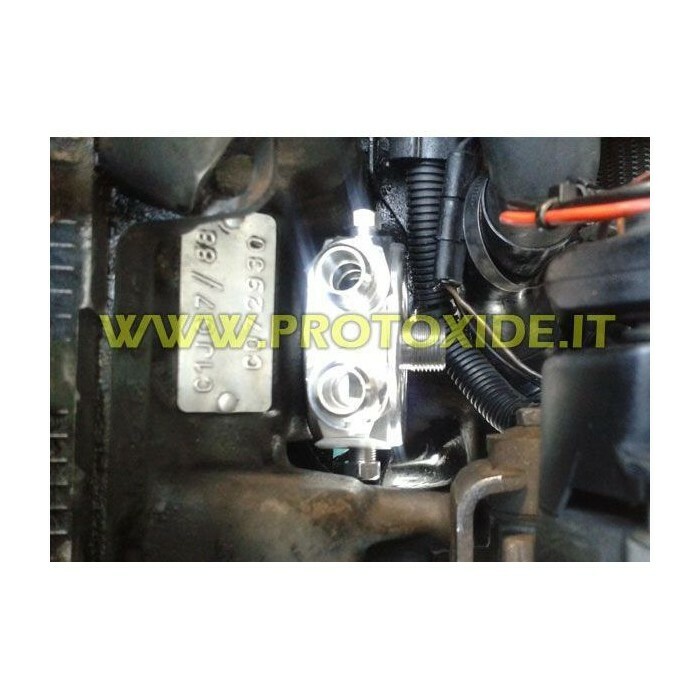 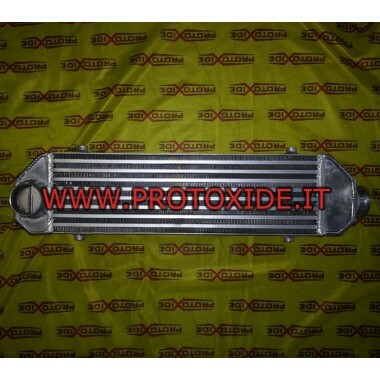 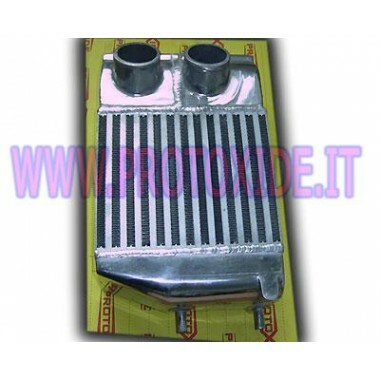 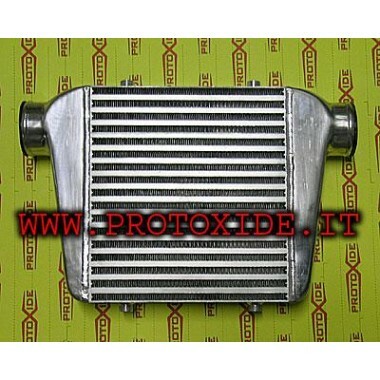 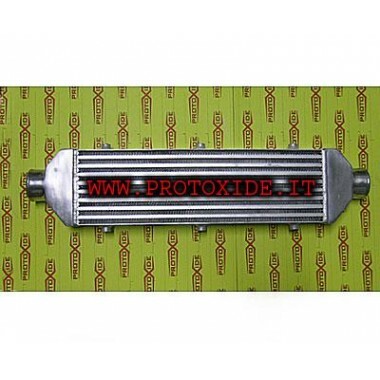 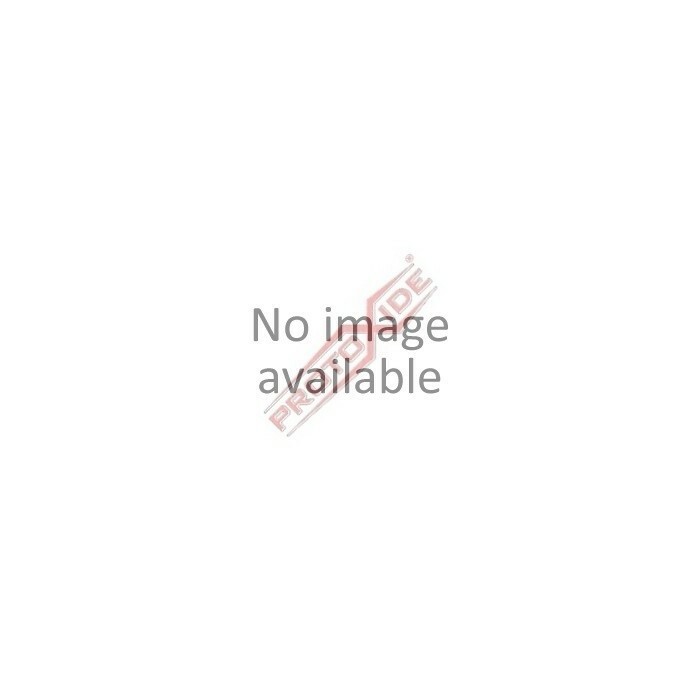 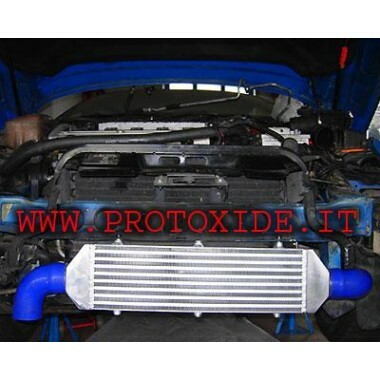 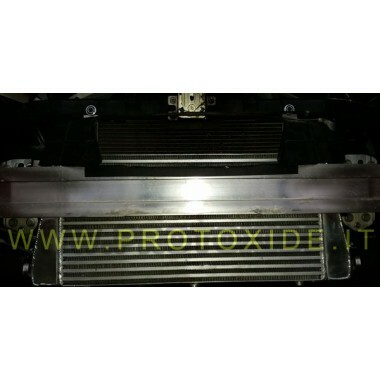 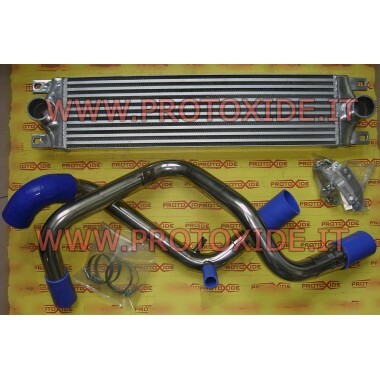 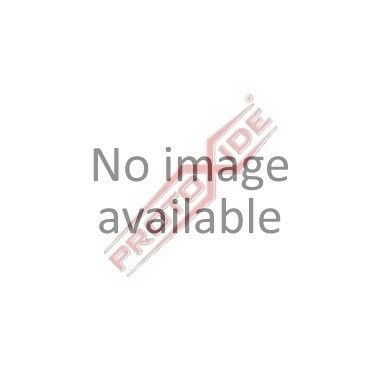 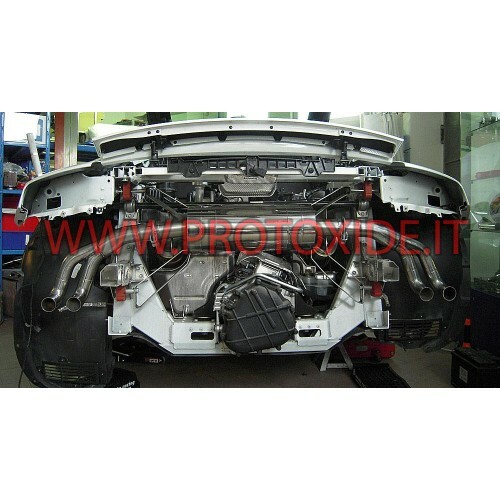 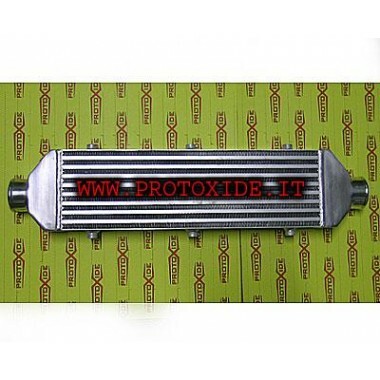 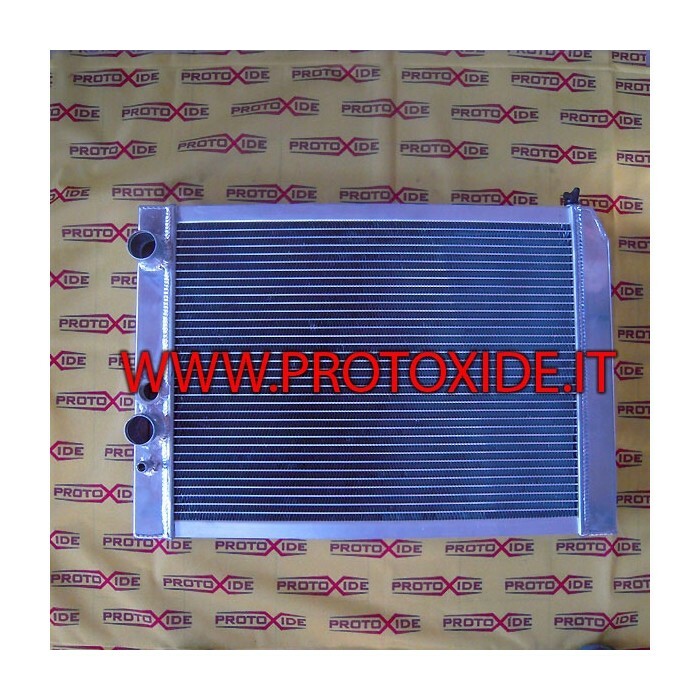 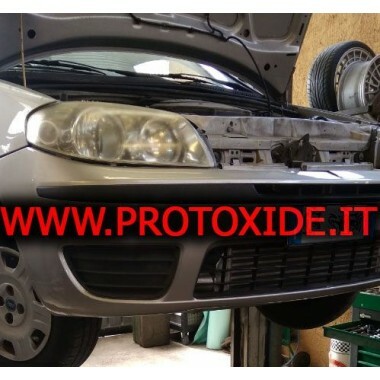 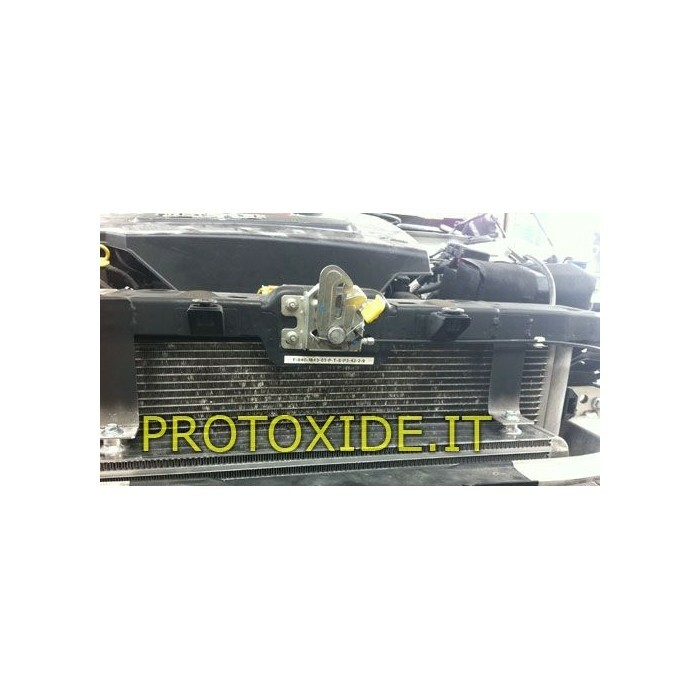 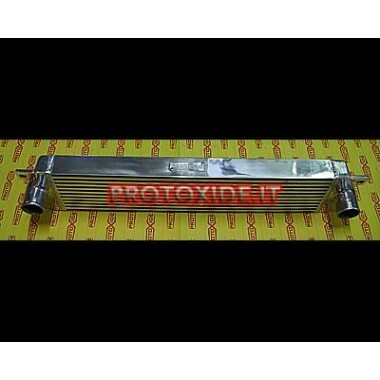 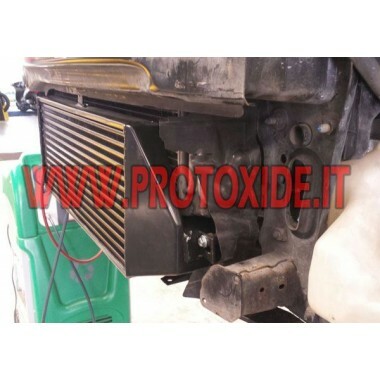 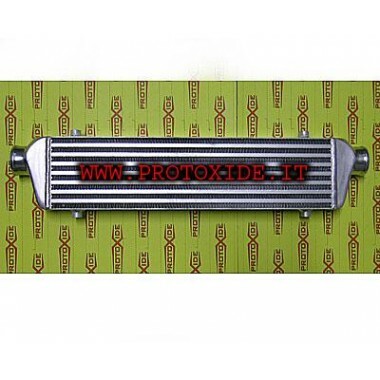 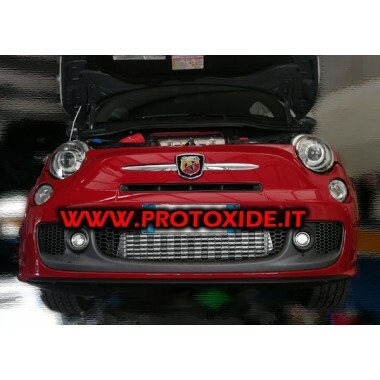 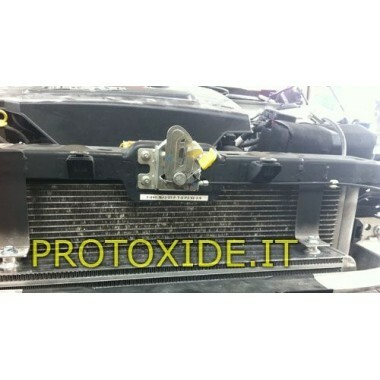 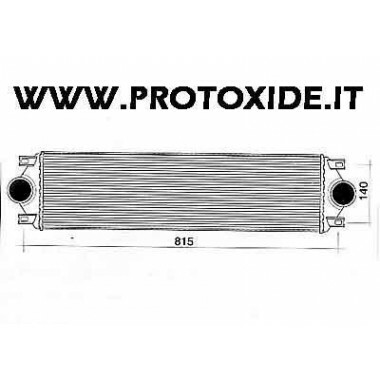 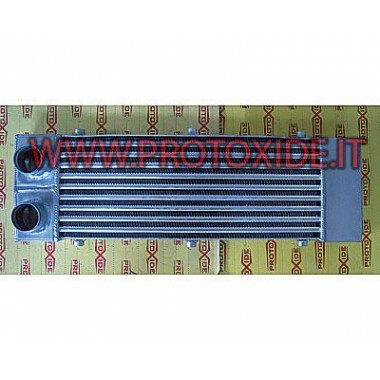 Intercooler complete kit for Alfaromeo Giulietta 1750 TBi with direct injection. 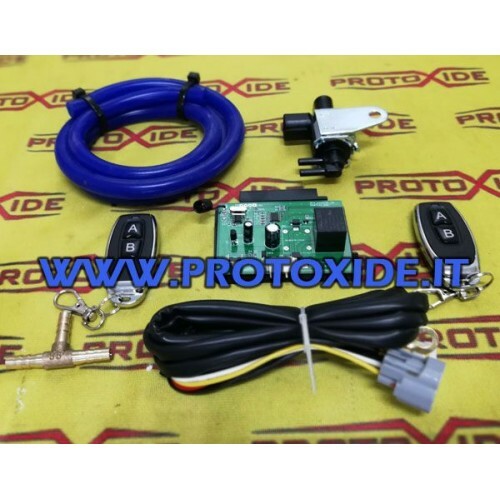 2 curved blue silicone specifications and clamps. 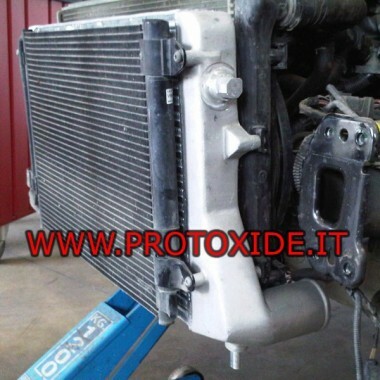 The measures of the radiator core are absolutely the greatest installed on this car. 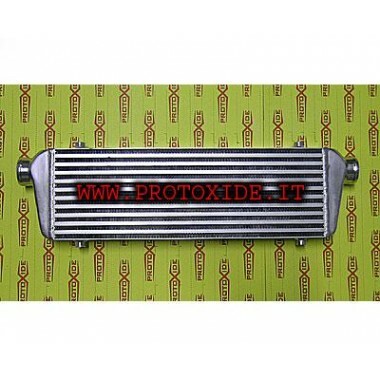 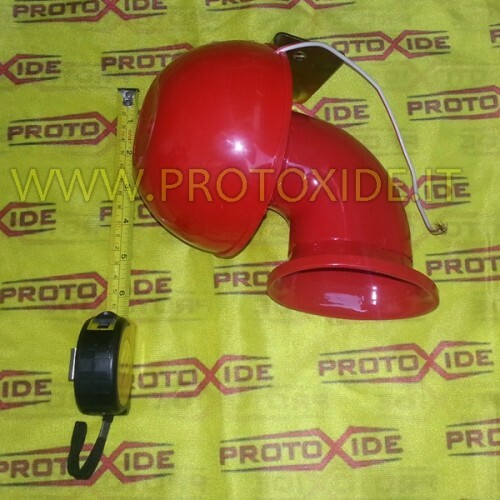 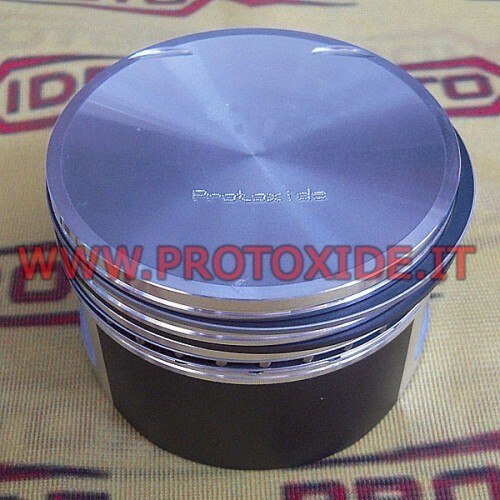 The intercooler is completely made of aluminum domes and core with design PROTOXIDE. 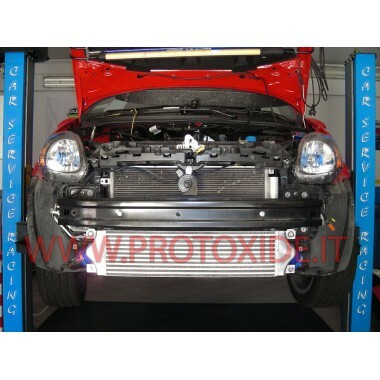 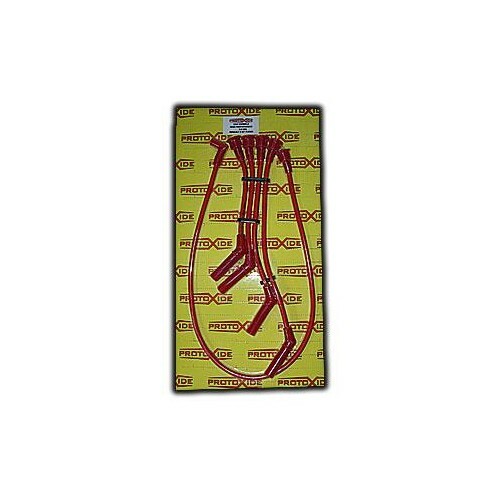 Installable kit in about 3 hours.